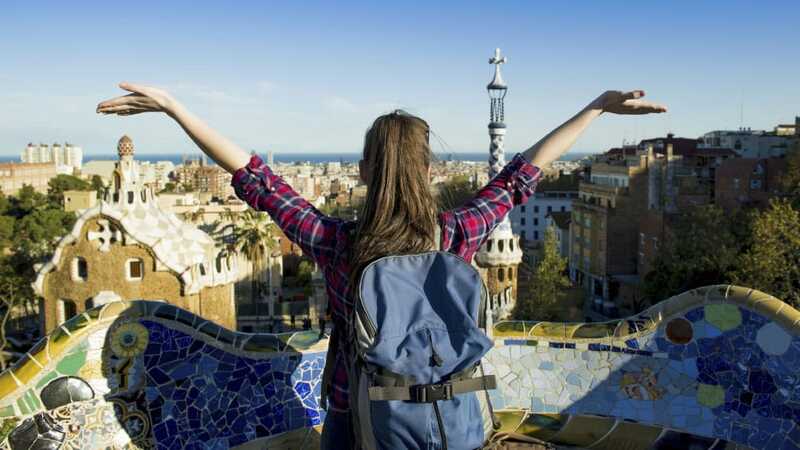 The student gap year travel industry is booming! With so much to save on flights, hotels and tours with there’s never been a better time to take a gap year. No matter where you’re headed, our exclusive student and youth discounts and global network of 70+ airlines will make sure you save big on your gap year flights—browse cheap one way flights to see what we mean! So, when you’re planning your gap year, feel free to imagine BIG. We’ve worked hard to negotiate the best student rates with partners such as Emirates, Virgin Atlantic and Cathay Pacific to ensure that your gap year flights ring up at a great price. Make us your go-to gap year travel partners and relax knowing that StudentUniverse has your back. Don’t let expensive airfare keep you from the gap year of your dreams. There are plenty of ways to save money on gap year travel. 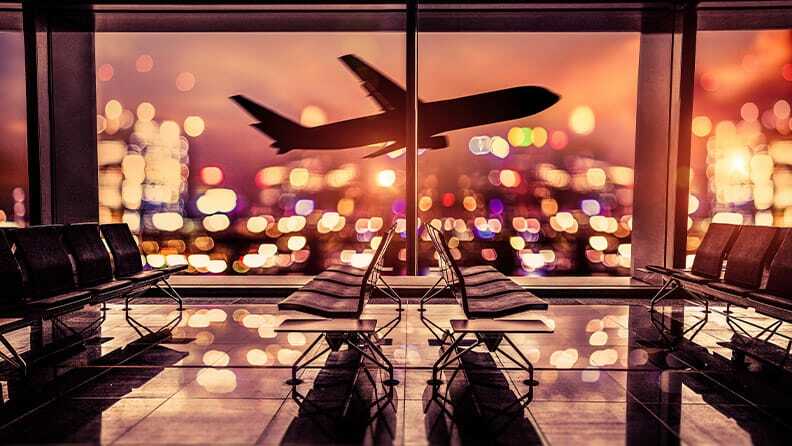 And we would know—StudentUniverse works with airlines all over the world to provide the cheapest student flights. There used to be an old rule that a round trip flight costs as much as a one way flight to the same place, meaning round trip tickets were cheaper overall. That used to be true, but as long-term travel becomes more accessible to students and young people, the one-way market grows stronger and stronger. Keep your gap year travel open-ended by booking one way flights cheap with StudentUniverse. Another way to save money on your gap year flights is to research your airlines! Whilst budget airlines are a fan-favorite of broke students, they can be a bit shady. If you’re carrying anything more than a backpack, you could suddenly find your “dirt-cheap” airfare doubling, even tripling, under various fees and penalties. We’re not saying you shouldn’t consider a that £28 flight to Morocco, but you need to compare airlines, not just airfares, to get the most from your gap year travel. Bag a bargain on round the world travel at StudentUniverse. Our specially designed flight combinations are perfect for your gap year trip, bringing you to the world’s most iconic destinations! Our round the world flights are available to any traveller looking for an amazing adventure at an equally amazing price. Create your own route or choose from our pre-designed itineraries, like the “Triple A,” which stops in Thailand, Singapore and Australia, or “Lions to Llamas,” which visits South Africa, Australia, New Zealand, Chile, Peru and the United States. For custom round the world flights, simply complete the form on the right hand side or contact us by email with your requested itinerary. One of our round the world flight experts will be in touch to talk you through the process and arrange suitable flights. With exams a thing of the past, why not unleash your inner explorer? 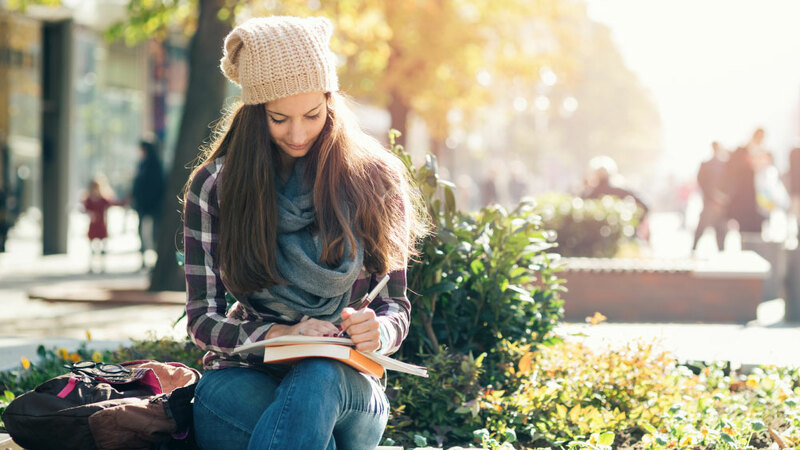 Discover what the world has to offer by travelling after Uni. You know you want to travel, but aren’t sure where to go. A classic dilemma. Why don’t you browse our ultimate list of gap year ideas and see what catches your eye? Everyone experiences a little travel anxiety before their gap year trip. Check out our top tips to ease your troubled heart.